Home > Curing cancer in three dimensions? Curing cancer in three dimensions? A new $4 million initiative is providing a critical boost to the pioneering cancer research of TAU’s Prof. Ronit Satchi-Fainaro, a world leader in nanomedicine and cancer at the Department of Physiology and Pharmacology, Sackler Faculty of Medicine. The Morris Kahn 3D Cancer Printing Initiative is dedicated to the three-dimensional printing of live cancerous tumors. At the Initiative’s inauguration, held at Prof. Satchi-Fainaro’s lab, attendees were given a demonstration of the state-of-the-art 3D bioprinter that has been acquired by the Initiative. The printer is the only one of its kind in Israel and one of a handful in the world. By enabling the printing of live tumor samples in a 3D environment that more closely mimics the actual conditions under which a malignant tumor grows, the Initiative is anticipated to revolutionize cancer drug development. The Initiative’s goals are twofold: To reveal the basic molecular mechanisms responsible for the progression of cancer into an aggressive, fast-growing, drug-resistant disease, and to open up new paths for translating findings into effective diagnostic and therapeutic technologies that ease suffering and save lives. Furthermore, it could generate outstanding new sources of biological and clinical information and, potentially, kick start entirely new scientific research directions. The Morris Kahn Initiative could shift the trajectory of cancer research toward more successful drug development. This is because, despite the billions of dollars invested in cancer research over the past decades, only 5% of anti-cancer drug candidates ultimately receive approval by the FDA. 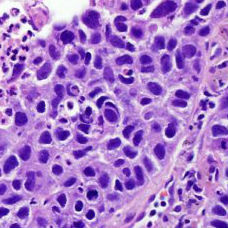 Some scientists attribute this failure to the traditional “2D” approach of cancer cell culturing, which can lead to misleading or inaccurate results because it does not factor in the effects of the tumor’s biological environment and it does not predict the in vivo effect of drug candidates. Herein lies the beauty of the new Initiative – it includes the tumor’s microenvironment into the equation, including the surrounding blood vessels, tissues and immune system functions, and can thereby offer much more accurate results. Also in attendance at the ceremony were Mr. Kahn’s advisor Eli Friedman, CEO of the Kahn Family Foundation Ms. Einat Berkovich, and Mr. Kahn’s personal assistant Ms. Dafna Jackson, together with Tel Aviv University officials: CEO Moti Kohn and Vice President for R&D Prof. Yoav Henis. The Morris Kahn Initiative harnesses the close cooperative ties of Prof. Satchi-Fainaro and other TAU cancer researchers with four affiliated hospitals – including unrestricted access to clinical data and tissue samples – as well as a critical mass of labs focusing on basic, translational and clinical research at the Sackler Faculty of Medicine. 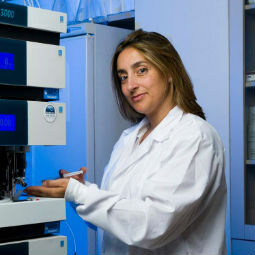 Prof. Satchi-Fainaro and her team aim to design highly-selective targeting molecules that selectively guide drugs into pathological sites, drawing on biology, chemistry, protein engineering, molecular imaging, computational approaches, material sciences and nanotechnology. Her dream is to develop novel approaches that could transform cancer into a curable disease or, at the very least, a chronic yet manageable one. With its 17 affiliated hospitals and 600 cancer researchers, TAU is an internationally-renowned center of excellence in the cancer field. More than any other institution in Israel, TAU has committed extensive resources to promoting multidisciplinary projects among its faculties of medicine, life sciences, exact sciences, engineering and social sciences. 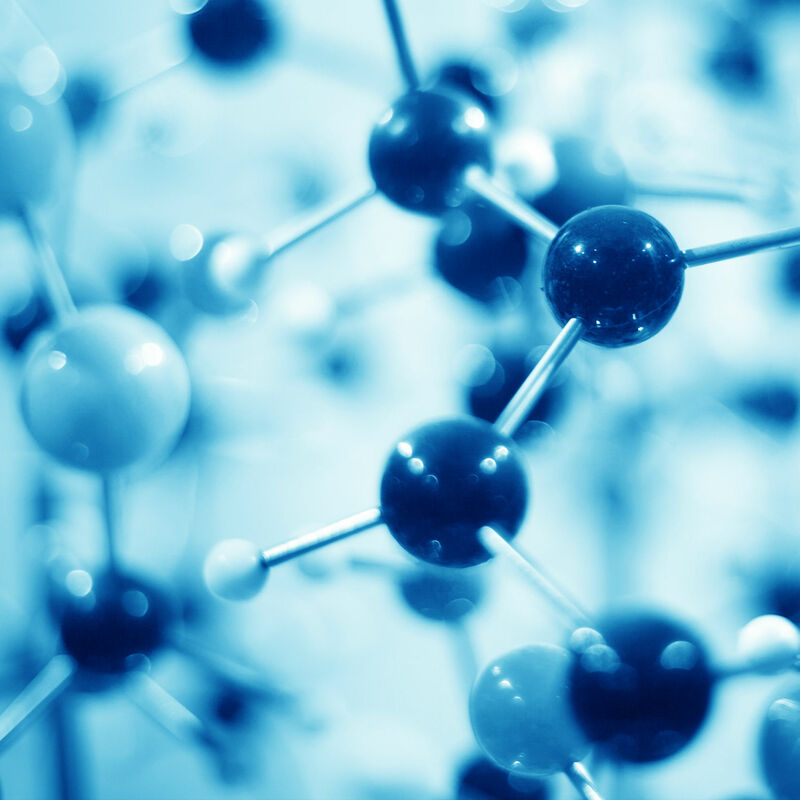 Dozens of collaborative projects have led to significant breakthroughs, over 100 patents and revolutionary biomedical technologies in the cancer field. TAU clinical researchers, physicians and surgeons fill leading roles at the oncology, surgery and pathology departments of Israel’s major medical centers which, combined, treat over 10,000 new cancer patients every year. These close academic-clinical ties ensure that discoveries made in the lab are transformed into real-world clinical solutions as quickly as possible.